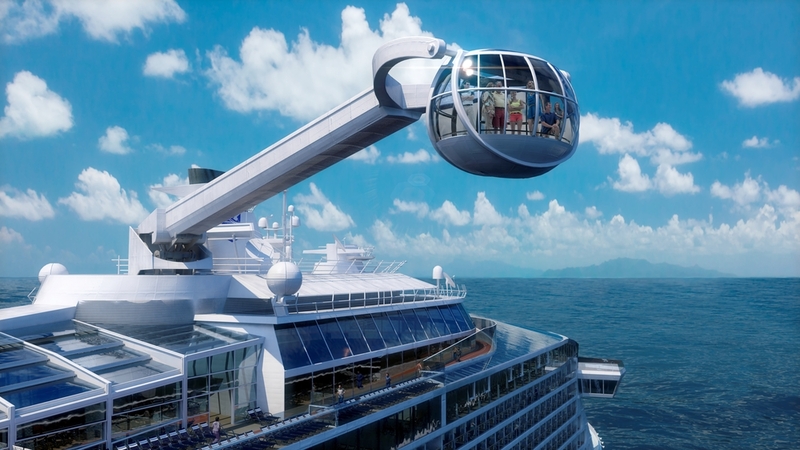 WKK helped Royal Caribbean Cruise Lines create Quantum of the Seas their latest generation ship. Engaged from the start of the design process we were asked to look at the exterior design of the ship and the design of the multi function Seaplex, which became the first indoors space at sea that has a full size basketball court which can be converted into, a roller disco and a bumper car arena. 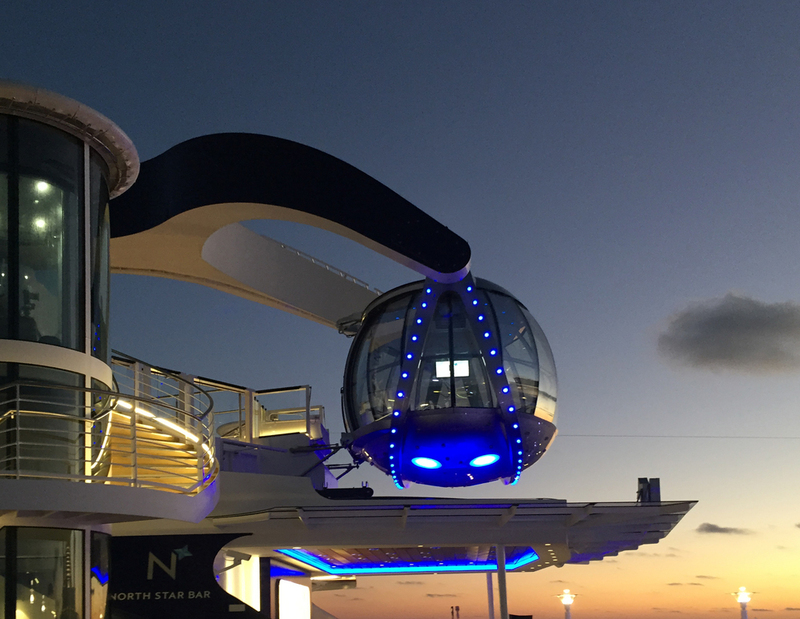 We also conceptualised the Northstar viewing pod that takes guests up and out over the sea for a cruise liner view unlike any other. The Northstar has helped to give Quantum of the Seas a unique signature that makes the ship stand out from the crowd.